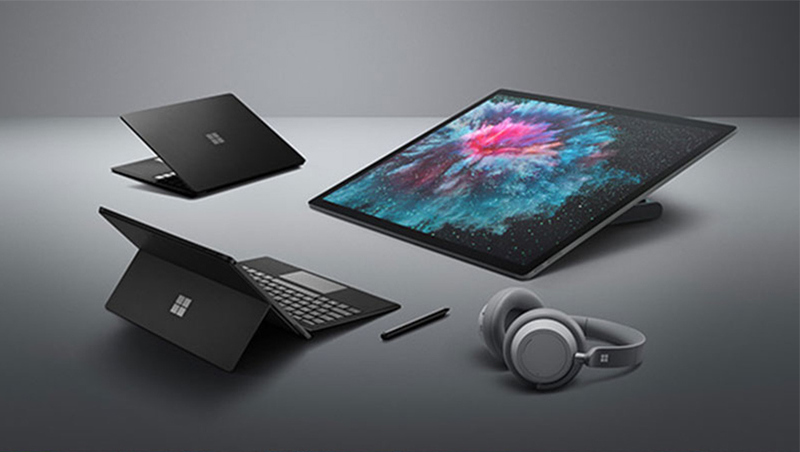 Microsoft has introduced Surface Pro 6, Surface Laptop 2, Surface Studio 2 and Surface Headphones Here's All you need to Know. Microsoft Surface Pro 6 is powered by Intel 8th Gen Quad Core processors and comes in new Black color option. Surface Pro 6 has a 12.3-inch (2736 x 1824 pixels) multi-touch display. Microsoft Surface Laptop 2 is powered by Intel 8th Gen Quad Core Processors and comes in rich tone-on-tone color combinations of Platinum, Burgundy and Cobalt Blue in addition to Black, promises up to 14.5 hours of video playback and faster and quieter typing. 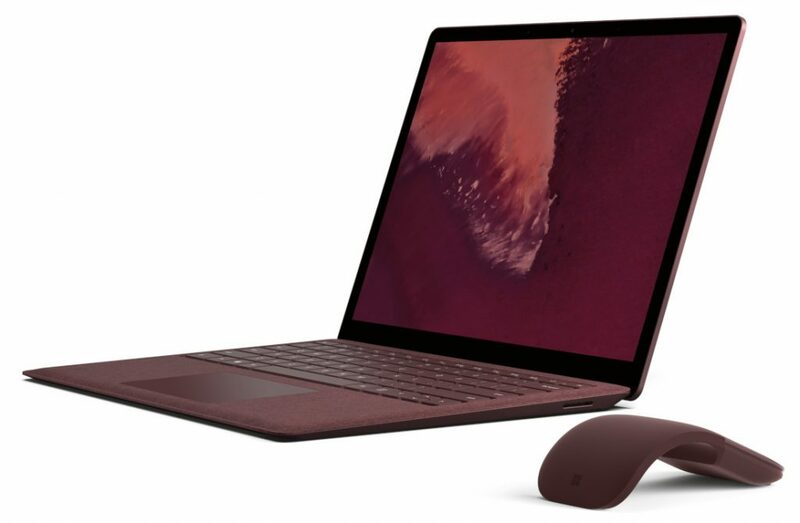 Surface Pro 6 Surface Laptop 2 are available for pre-order and ships from October 16th. 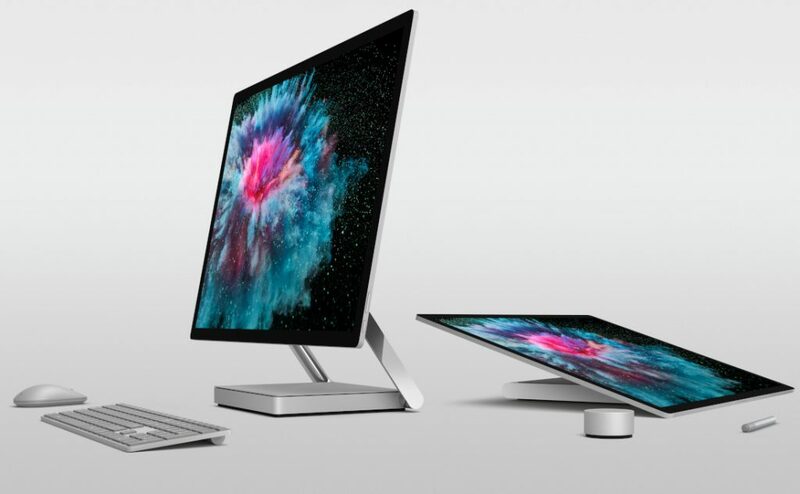 Microsoft Surface Studio 2 All-in-one PC offers 50% more graphics performance, has the same 28″ PixelSense Display and now comes with USB-C support and Xbox Wireless built-in gaming-class performance. It comes with latest Surface Pen with tilt sensibility and 4096 levels of pressure. Surface Studio 2 Intel Core i7, 16GB RAM + 1TB- $3,499, Intel Core i7, 32GB RAM + 1TB- $4,199 Intel Core i7, 32GB RAM + 2TB- $4,799.Available for pre-order and ships from November 15th. 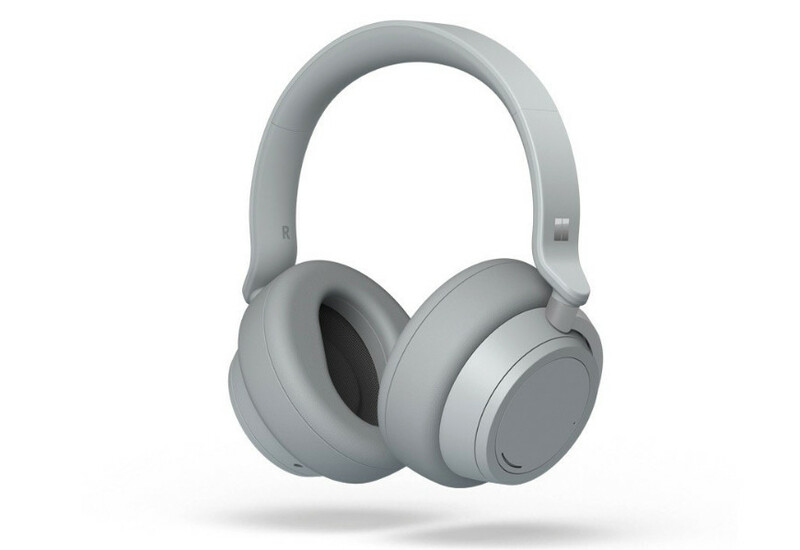 Microsoft Surface Headphones is Microsoft’s first premium and smart headphones that offer rich audio with 40 mm Free Edge driver and hands-free calling. It has adjustable noise cancellation (Up to 30 dB for active noise cancellation or Up to 40 dB for passive noise cancellation), features automatic pause and play, and will even pause the movie or video you are watching when you remove them from your ears.It has built-in Cortana digital assistant to offer proactive guidance, read emails and more. It has a USB-C connector for charging and also has 3.5 mm audio connector. It promises Up to 15 hours of battery life (with music playback over Bluetooth, ANC on, hands-free Cortana1 enabled).